The mission of IMPACT Performance is to create an educational and competitive experience within an atmosphere of elite training. 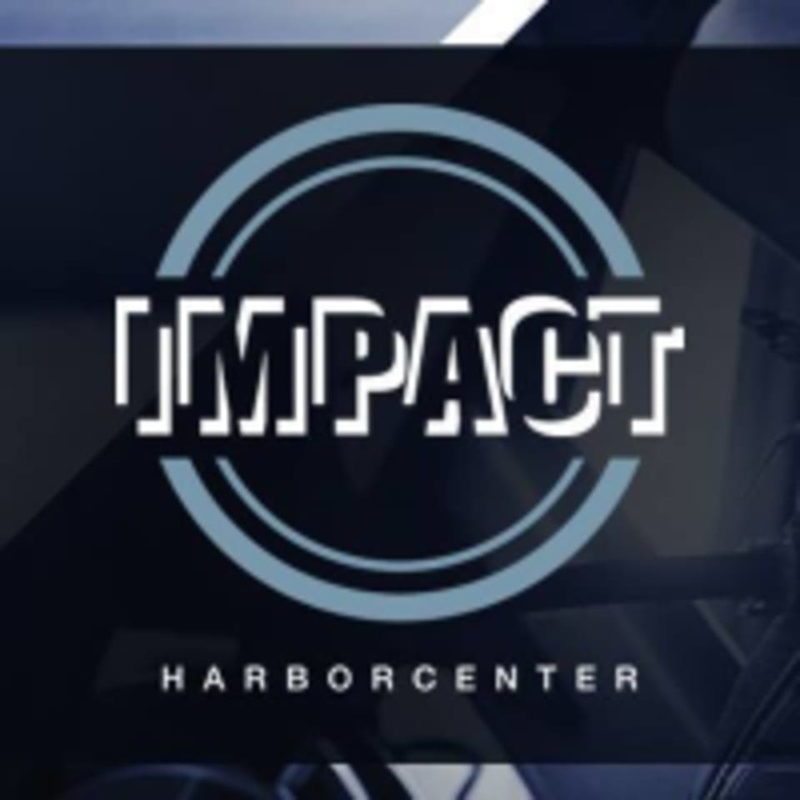 IMPACT Performance strives to develop and realize individual and team potential by promoting high standards of competence, character, and courage. This class was intense and rewarding. Very hard workout so if your looking to sweat, GO! Loved this class. Definitely challenged you and made you sweat. Would recommend this class to all!